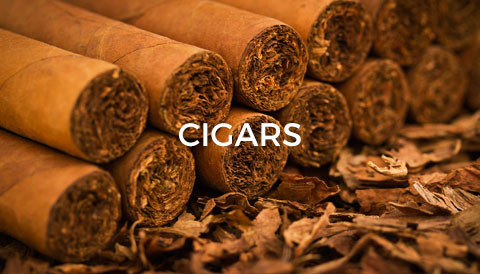 the industry, we offer a variety of local and imported tobacco. 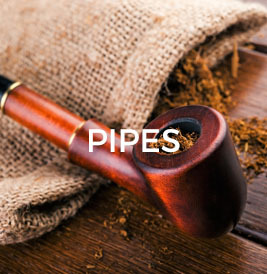 Smoking pipes both briar and meerschaum of assorted shapes and sizes can be obtained from our wide range. 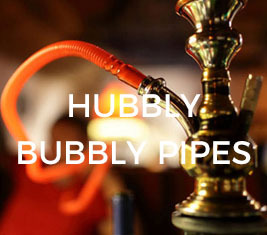 We carry a wide variety of Huka (Hubbly Bubbly) pipes at excellent prices along with the genuine molasses tobacco. 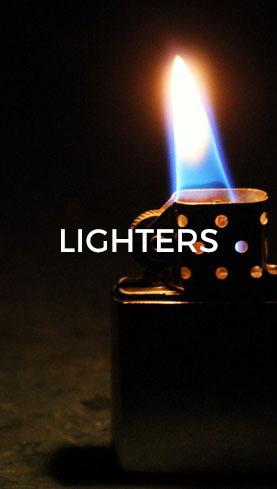 We stock a selection of latest, imported Zippo lighters all at unbelievable prices. 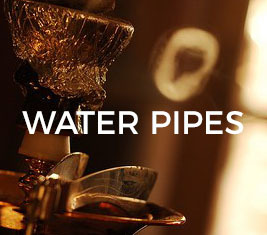 business card holders, professional desk sets, 21st keys, Swiss Army and Leatherman multi tool sets, novelties and games. 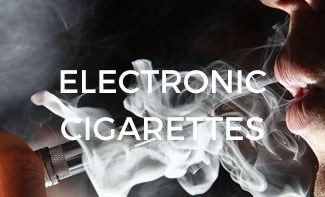 We also carry the ELECTRONIC CIGARETTE, associated products and accessories.